A perfect water softener for a family home. New smart technology. 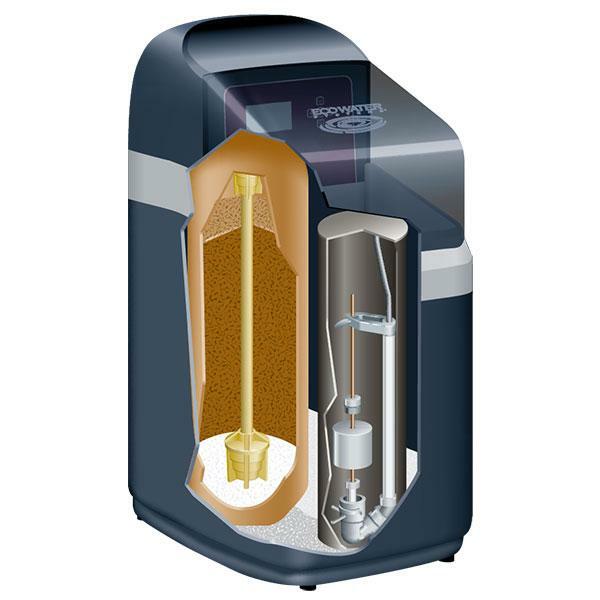 Ecowater Compact 200 belongs to the new and latest range from Ecowater, which is one of the leading water softener producers in the world. 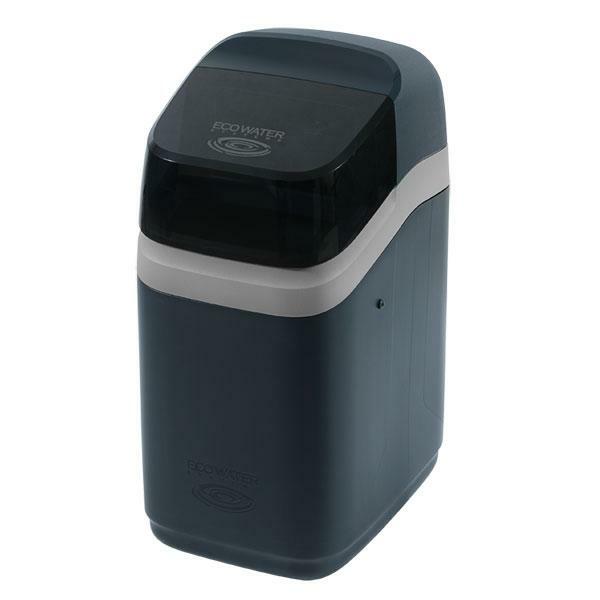 We at Purechoice like the latest Ecowater range, as these water softener systems are of top quality and extremely efficient.